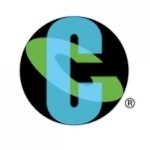 Cognizant Off Campus Drive: Dear Candidates Cognizant is conducting off Campus Drive for 2019 Batch. All the Candidates should check the eligibility and apply for Cognizant off Campus Drive 2019. All Aspirants having degree BE / BTech / ME / MTech / MCA / MSc (CS&IT) have the opportunity to work with top IT company. 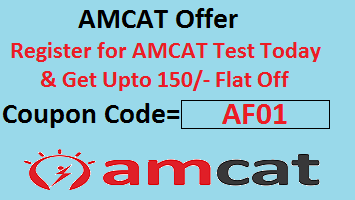 This drive aptitude test will be conducted by AMCAT, we suggest you to take a look on the all the articles about AMCAT test.